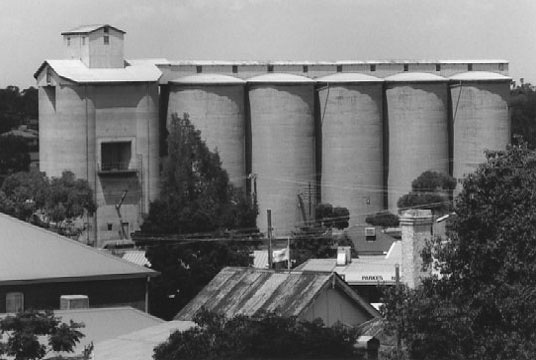 Located in town near railway station. 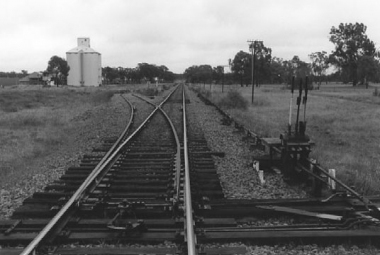 Orange to Broken Hill line, operable. See also Mugincoble, the sub-terminal outside of Parkes. 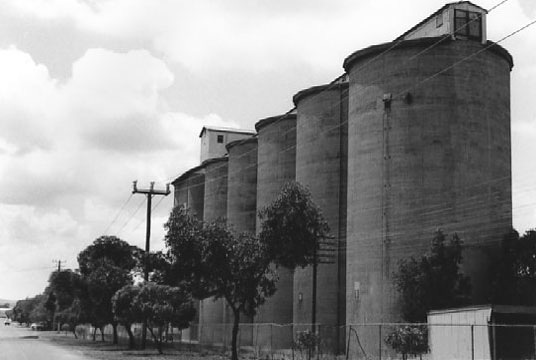 Concrete silo type S082 [8200 tonnes capacity] built in 1920;one of the first country silos to open.An extra 5 bins were added in 1937 [capicity unknown]. Parkes to Narromine line , operable. in 1918. Extra bins were added in 1927 and 1950 [capacities unknown]. 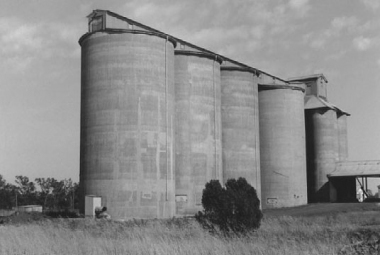 The original concrete silo type S068 [6800 tonnes capacity] was built in 1918. 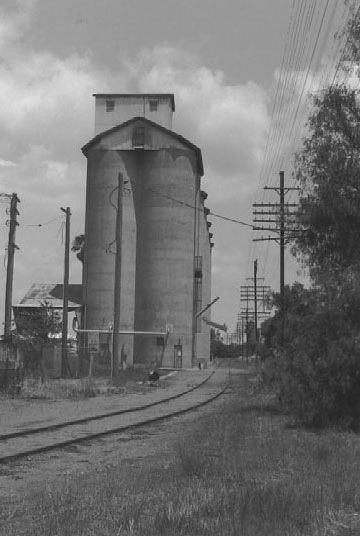 Extra bins were added in 1927 and 1950 [capacities unknown]. 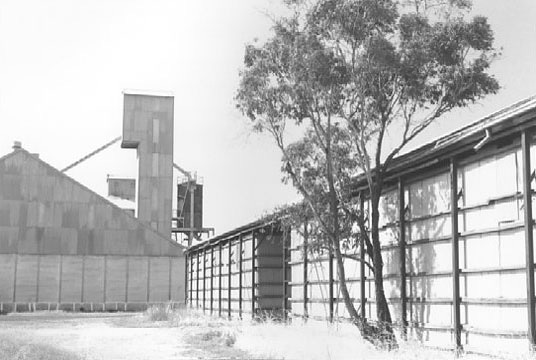 The B079 bulkhead [7900 tonnes] was built in 1959.Also an old shed that may have stored bagged grain, recent on-ground [Bunker] storage nearby. 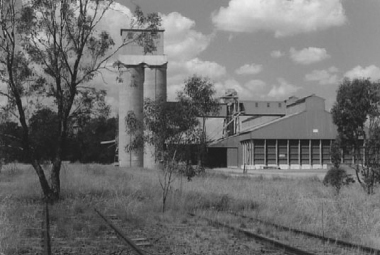 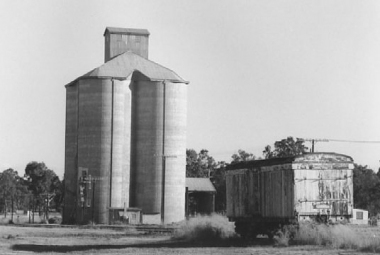 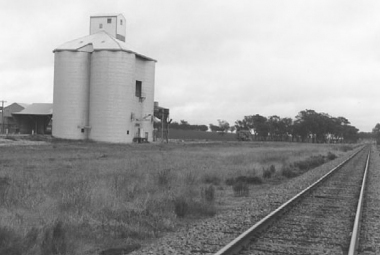 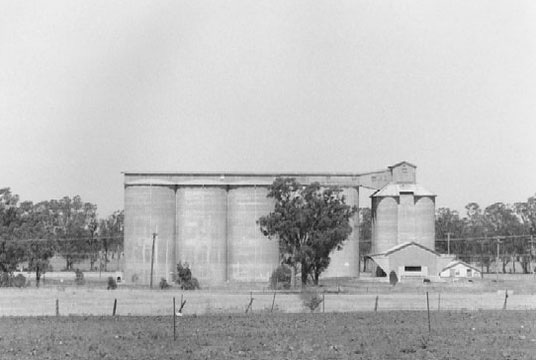 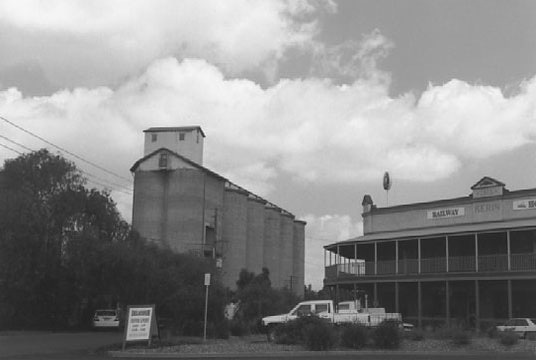 The first silo to operate in country NSW. located on edge of small town. 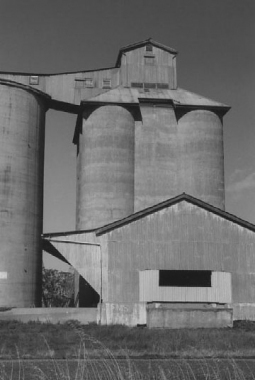 Original concrete silo type S008 [800 tonnes capacity] built in 1932. 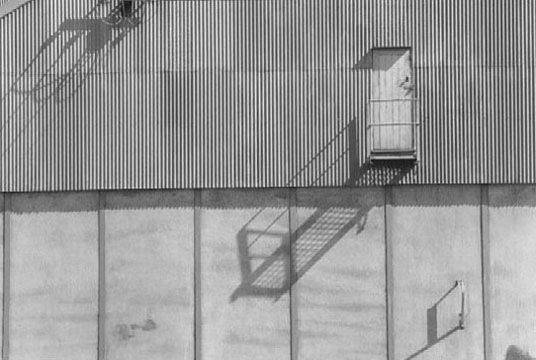 Also bulkhead built by RN Steel [Newcastle] in 1968. 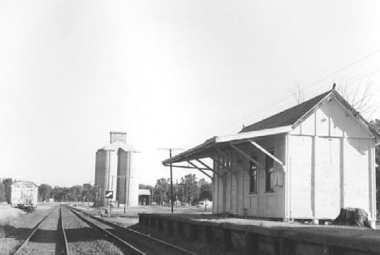 Located in town on rail running parallel to main street. 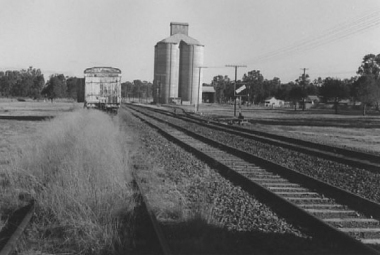 Werris Creek to Binnaway line. Concrete silo type S054 [5400 tonnes capacity] built in 1941. 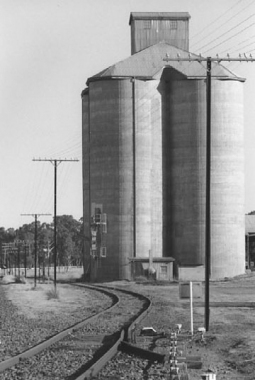 Also a concrete scalloped silo type A299 [29900 tonnes] added in 1968. 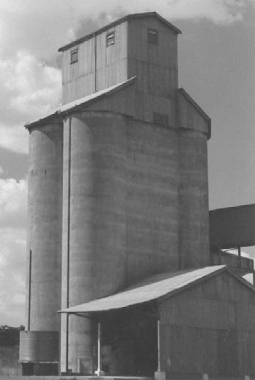 Original concrete silo type S041 [4100 tonnes capacity] built in 1927. Also small bulkhead nearby [construction and capacity unknown].